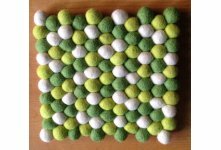 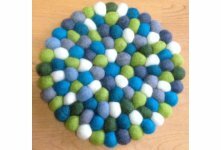 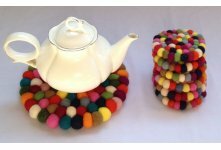 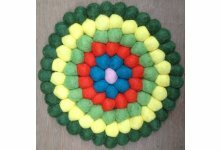 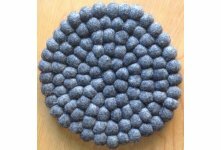 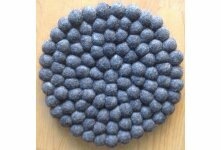 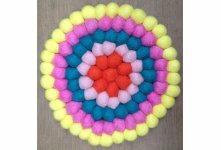 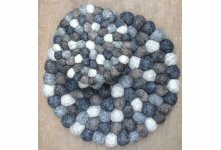 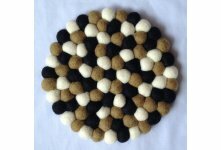 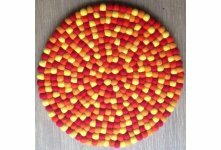 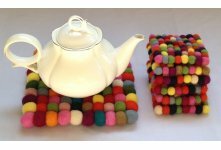 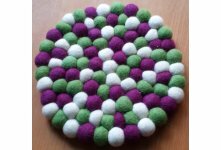 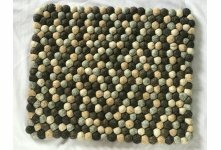 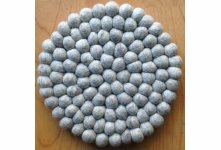 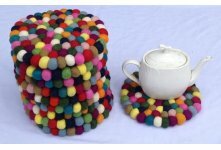 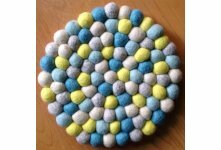 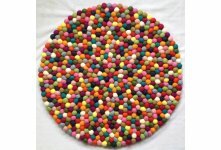 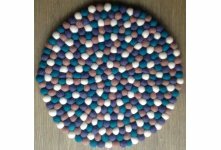 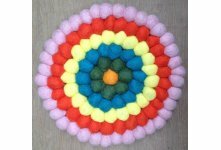 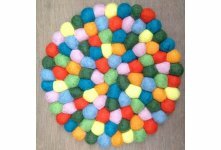 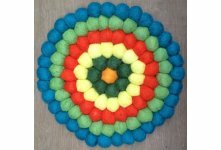 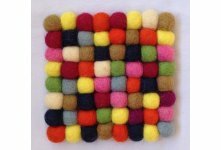 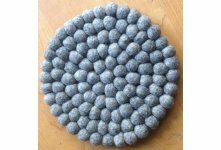 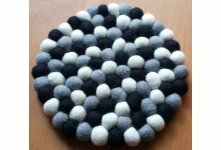 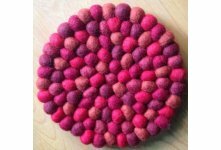 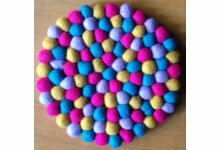 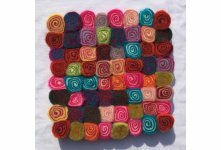 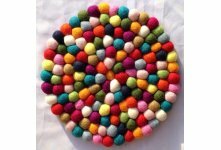 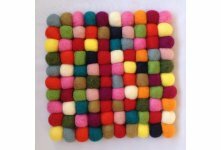 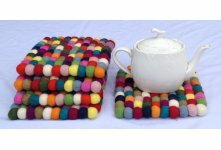 Handmade 10 Pieces 20cm multi colored felt ball trivet coaster whoelsale from Nepal by Felt Ball Rugs Nepal,Handmade in Nepal by artisan and skilled women. 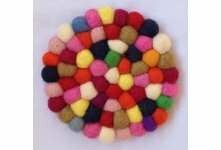 It is made from 100% sheep wool. 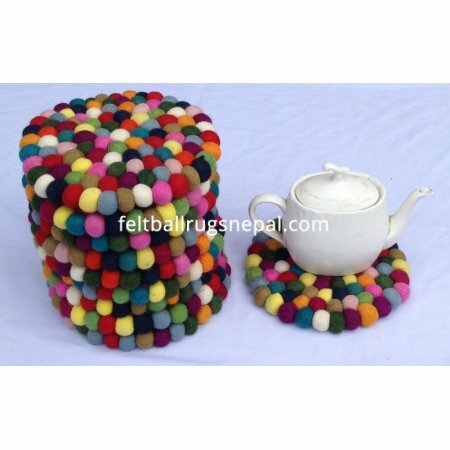 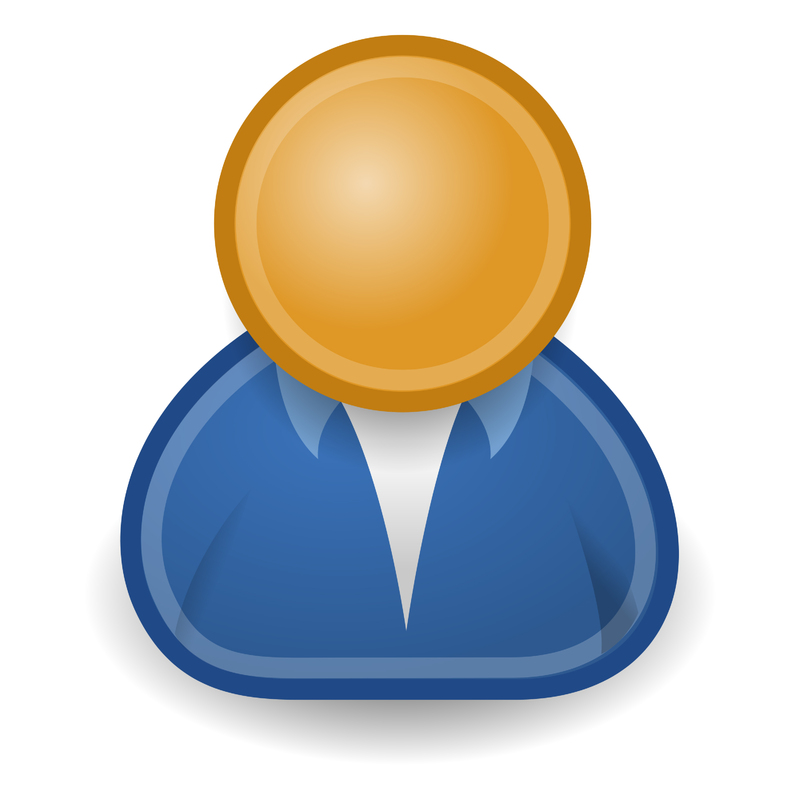 If you interested in wholesale price please contact us.